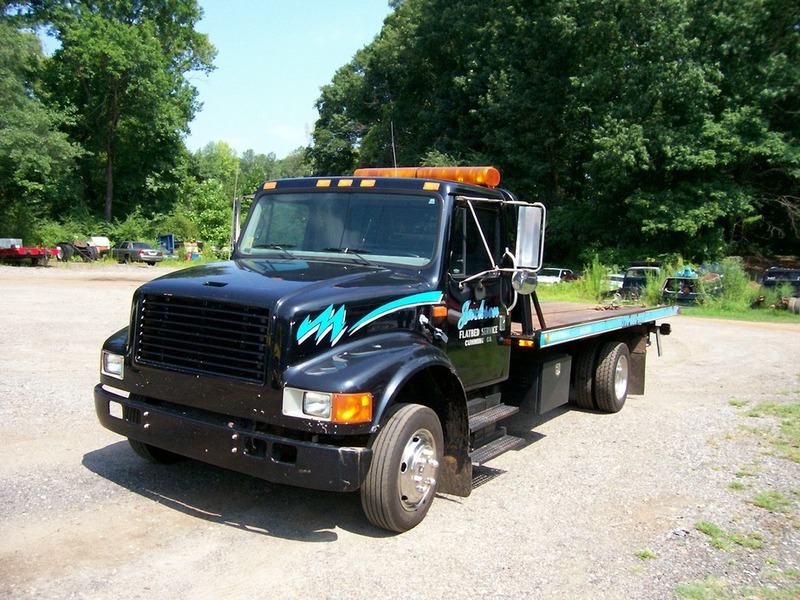 Our Light Duty trucks are perfect for most all cars and small trucks. 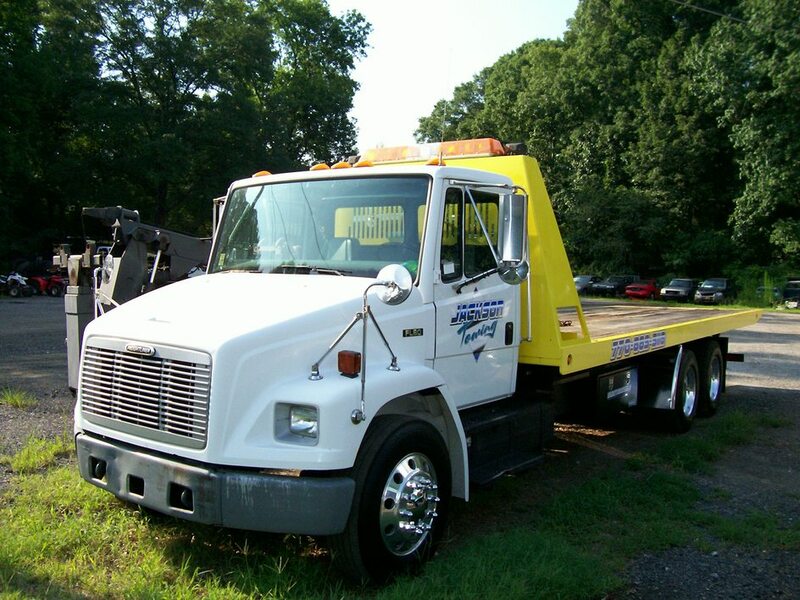 Our medium duty trucks work great for large trucks and even equipment. 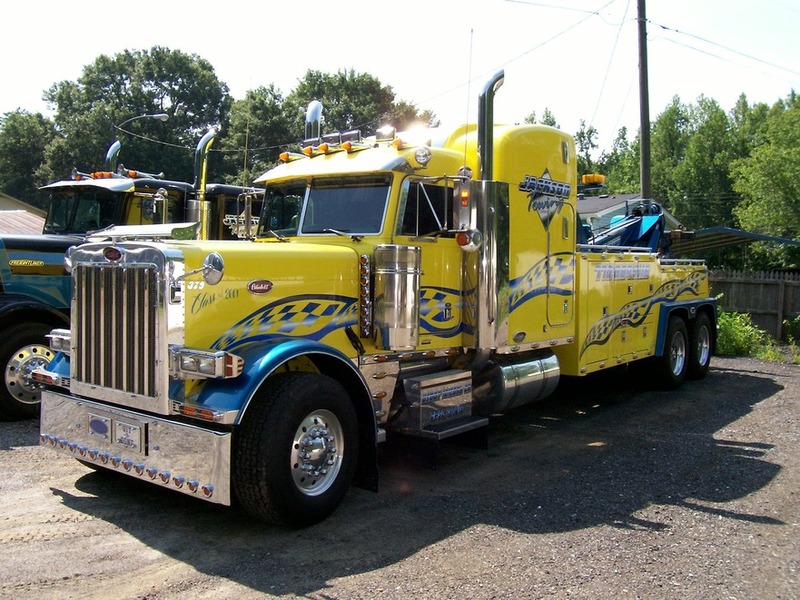 Our Heavy Duty trucks are for everything else from road tractors to concrete pump trucks. 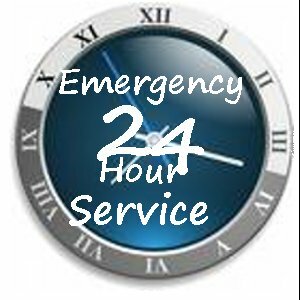 Our off road recovery truck is specially made for extreme off road winch outs.We are also the only towing company in north east Ga that offers thees kinds of recovery's.